As the holidays come to a close and a new term begins, we are excited to announce the 2017 Summer Course at Brillantmont International School! We have a long and rich history of providing students from all over the globe with a memorable summer experience packed with learning and fun. And believe it or not, registration for this year’s course is just around the corner! Highlights of Summer School 2016 - last chance to register! 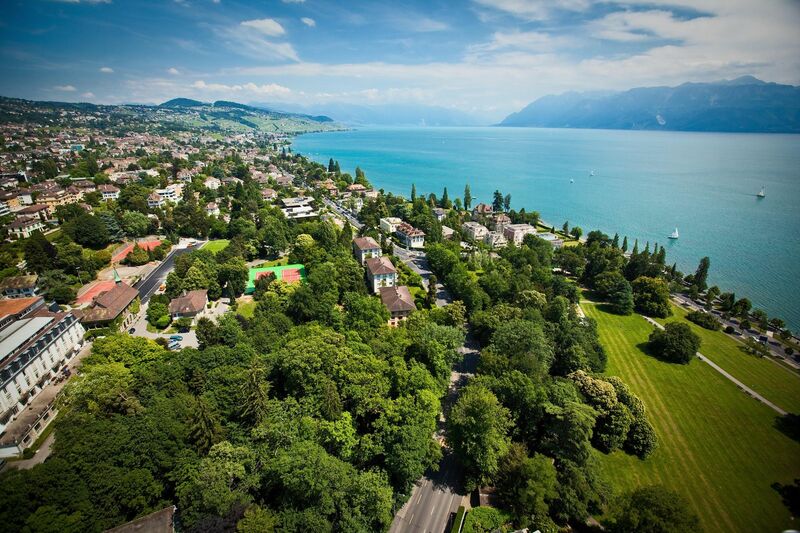 Summer school is here at Brillantmont International School in Lausanne. 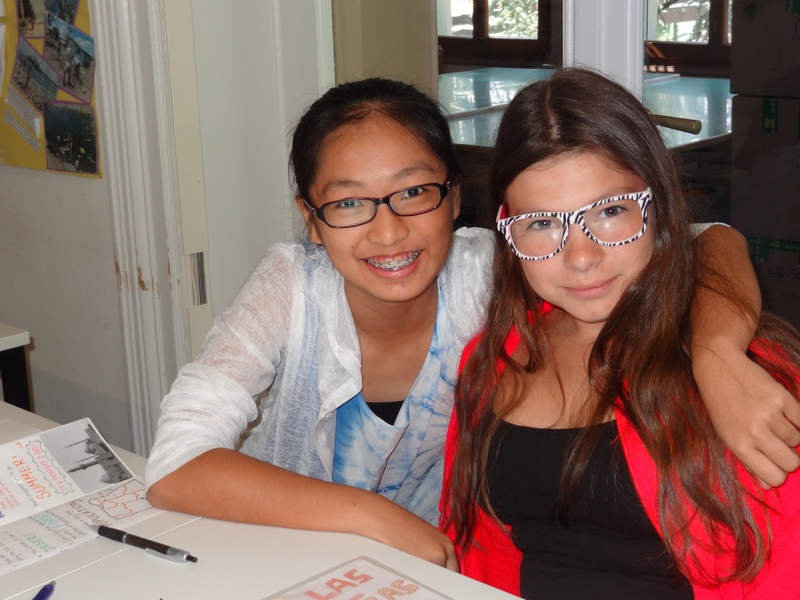 The school year has ended and the school is busy welcoming a new summer school crowd. Every year, students from all over the world gather on our beautiful campus to increase their language skills, meet new friends, and generally have an incredible summer full of fun and sports. They're having a great time and you could too! Now is your last chance to register and enjoy this incredible programme. Most of our spots are filled already, but there are a few left from late July (pending nationality quotas). So apply right away if you are interested. Today on our boarding school blog we want to address a very important issue in today’s world: safety. It is one of the most natural things in the world for parents to worry about their child’s safety. It starts the moment your child is born and never really stops! Therefore, families always come to boarding school with a similar concern for their children’s safety so far from home, especially when it might be the child's first time away from home. 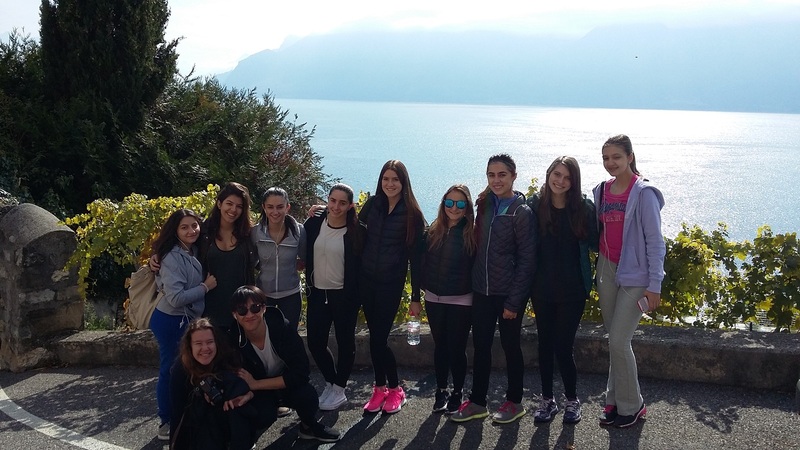 The school year is wrapping up soon and summer school in Switzerland is fast approaching. Where are you planning to send your summer school student this year? When deciding which school is best for you, learning about the day-to-day routine can be essential. Swiss Summer School Memories at Brillantmont - with Slideshow! Have you spent summers in Switzerland enjoying the incredible outdoors, sweeping views, majestic historical buildings, exciting sporting opportunities and cultural festivals? 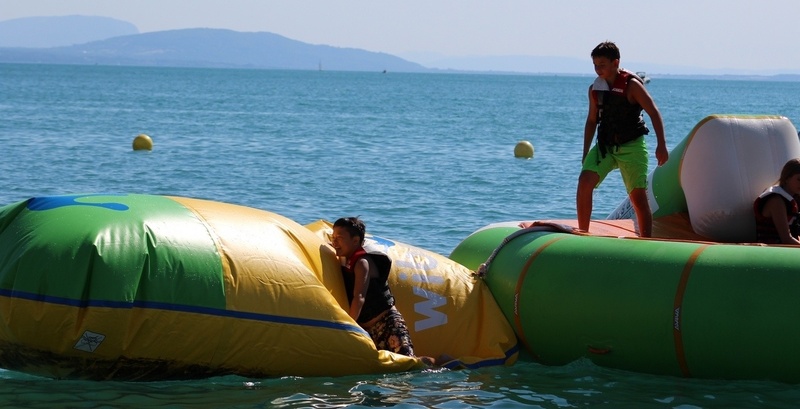 The opportunities for fun and education at summer school in Switzerland are innumerable. Many students, children and adults alike, head to this spectacular part of the world every year to see what new experiences await them. 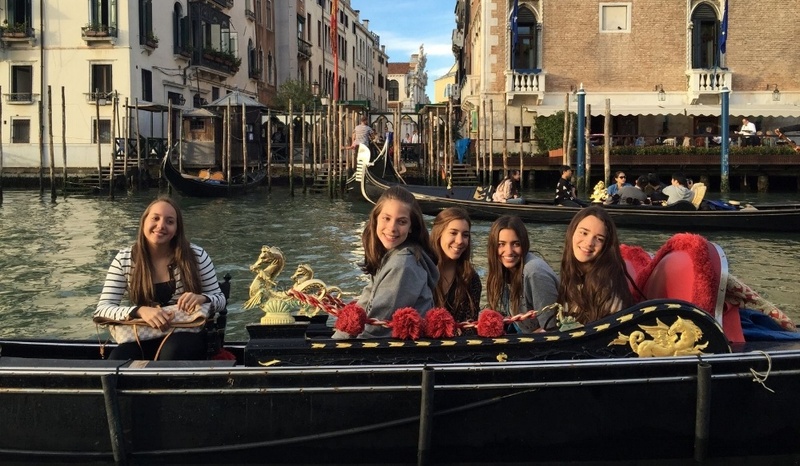 When your child heads off to summer school abroad, why not take them there yourself? Attending a summer course in Switzerland provides wonderful opportunities not only for your kids but for yourself as well!